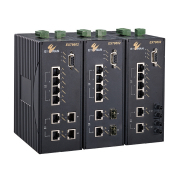 About Etherwan Systems INC. - Products, News and Contacts. 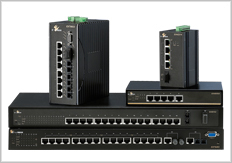 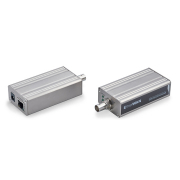 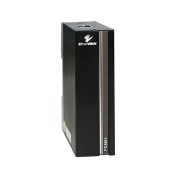 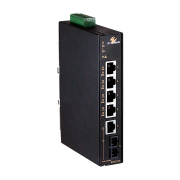 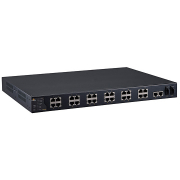 4/16/2014 Taipei, Taiwan – The latest Ethernet Extender from EtherWAN Systems, Inc., ED3238, offers cost-effective, industrial-strength Power over Link? 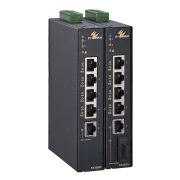 solution via single coaxial cable.